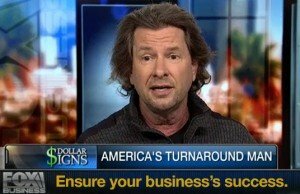 Business turnaround expert saves companies, changes lives, and helps America. In the High Desert of Southern California, riding a motorcycle to the nearest U.S. Bankruptcy Court, is one of America’s best business turnaround experts, corporate restructuring experts and CEOs: Patrick Rettig. His track record for small business turnarounds over the last 20+ years as CEO of The Rettig Corporation includes saving more than 800 small businesses -most of which are located in the western states with annual revenues below $20 million. The legal team at The Rettig Corporation has not lost a case in the U.S. Bankruptcy Court in the last 20+ years either.. 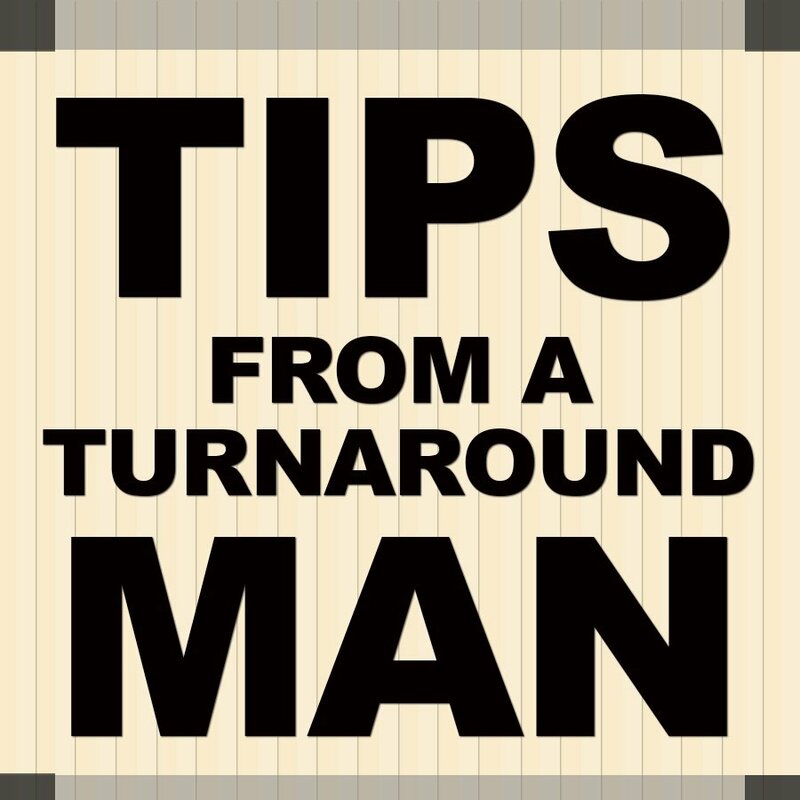 The beginning phase of a turnaround is emotionally charged and Patrick explained,” One of the most important first things I do with my clients is to calm everyone down. so they can come together.Once that happens, we can develop a turnaround plan and move forward with the solutions they need to keep their businesses alive and ultimately helping them be profitable. With such a long track record of success in restructuring corporations, why isn’t Patrick Rettig known everywhere in America? The simple answer seems to be his strict adherence to client privacy. . If asked for his resume by the courts, Rettig states he has 25yrs.of experience in corporate restructuring without divulging names of his previous clients. Most executives envy of his results, and want to know how he achieved them..
As a business restructuring guru, Patrick proceeds daily on his mission to turn around as many small businesses as he can with a heart-felt conviction and unstoppable energy . He knows that his work of turning around small businesses is saving companies, helping to rebuild relationships and helping protect our American dreams of owning profitable businesses. Patrick Rettig and his team at The Rettig Corporation take a heart-felt approach to restructuring companies and rebuilding lives along with finances.